It's Wednesday and I'm Egg'cited to be here!! Welcome to Tuesday! Around here, Nana Susan owns Tuesdays. Are you all enjoying seeing her beautiful work? 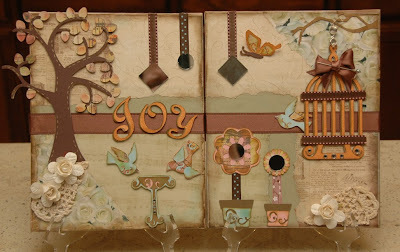 Here is her latest creation, "Joy", which is a pair of decorative canvases. This is actually a kit, but she is only making just a few as some of the supplies were a bit tricky to get ahold of. To order, you can email me at moniquegriffith@yahoo.com (include your state and preferred payment method - PayPal or check) - or you can wait until a little later today, and then I should have this added to the new shopping cart on our Cricut Kits page. See below for more project info. And don't forget to leave a comment for Susan, which will also enter you in the drawing for this week's blog candy - any available kit OR 5 sets of directions. 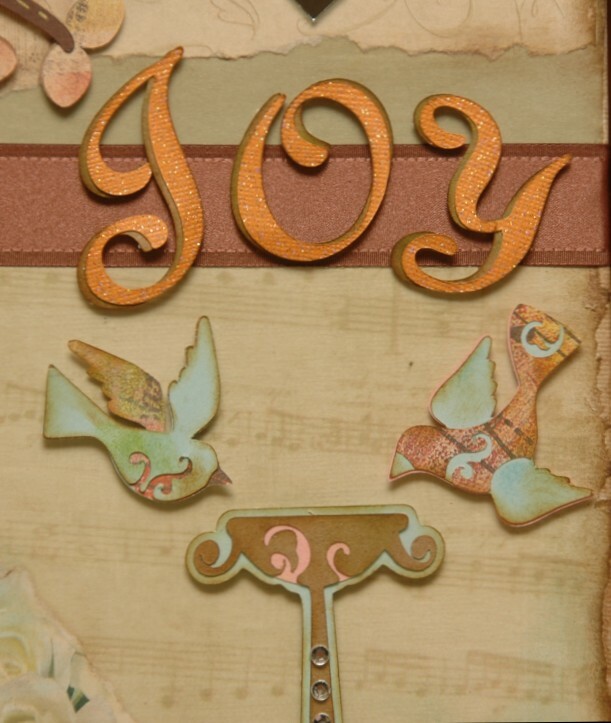 This kit will include the 2 canvases, all of the papers, cardstock, ribbon, flowers, rhinestones, mirrors, lace, etc that you'll need to make the project. 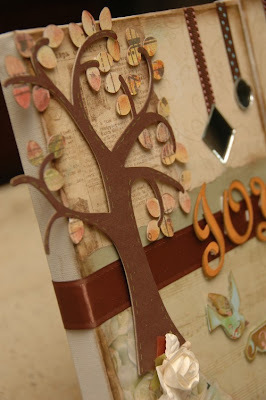 You'll also get detailed directions with Cricut Cut Chart and plenty of color photographs, including some step-by-step photos to help you with the process. Supplies needed to make this kit: Cricut Expression and mat, Serenade cartridge, brown distressing ink, gold gel pen (optional), 3D pop-dots, multi medium or mod podge, plus basic tools and adhesive. The complete kit is only $25, or you can get just the directions for $10. Shipping is available, and is $5 in California or $6-$9 in the rest of the US, depending on location. Combined shipping is also available. This will be ready for shipping April 28th. 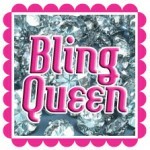 By the way, please join me in wishing my bestie, Wendy (aka Bling Queen), a very happy 40th birthday today! Pop on over to her blog to leave your birthday wishes!! Plus be sure to stop by tomorrow as Wendy will be posting a project. Beautiful Nana Susan! You all really amaze me with your daily creations. Thank you for another beautiful project! Wow. Very beautiful--like a painting. Thanks for sharing your talent. I love it! All of your posts inspire me to be more creative and to get inot my crafting room! Beautiful! Keep sharing the wonderful work and ideas. You are a talented bunch of ladies! This is SOOOO awesome! I love Nana Susan's stuff!! Just superb!! The canvas creation is absolutely beautiful, Nana Susan! You are so amazingly creative! Wow, I love it. So very romantic and soft. It is perfection!!!! Another beautiful project from Nana Susan. Love it!!!! It is definitely a work of art. How elegant! Thanks for sharing with us. Totally Beautiful. I love it and I actually have the cartridge. :) I usually don't have the cartridge that gets used in the really pretty projects. What an amazing project!! I have been wanting to try a canvas project and now with your inspiration I will give it a try. 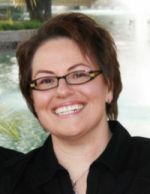 You have an amazing talent Nana Susan keep inspiring us. Such a great idea! I always forget to do something decorative, without a picture! Great job! Nana Susan, this is absolutely beautiful! That is a lovely set of canvas'!! You are so talented. I love all the detail, and would not even know where to start!! Nana Susan your layout is so beautiful. Your projects always amaze me! Great Job! Beautiful project, another fabulous creation, it's amazing! As always-Beautiful Work!! Thank you for sharing your projects. That is AMAZING!! I love all your projects. WOW! These canvases are beautiful!! Your work is awsome, Nana Susan. Nice to see a LO on canvas....just plain love your creative project!! Susan's canvas's are wonderful. Very talented. Happy Birthday Wendy. 40 wow..you don't look a dayover 32! Ooooooo, Nana Susan, this is beauuuuuuuuutiful! As always, you did an amazing job!!!! Absolutely beautiful. I need to try something on canvas. Really like how it turned out. Very pretty canvas art! I love the soft colors! Lovely project! What a wonderful piece of home decor! Great idea! Good job Susan! This decorative canvas is just so beautiful! You have really out done yourself! Great project! I never thought to work on a canvas. Love your colors! I love the layout. Another beautiful project. Super cute. This would look great in my daughter's room. I am totally lovin this new kit Nana Susan. Keep em coming. Can hardly wait to get it. Absolutely beautiful! I usually try to find my favorite thing about a layout or project, but I'm having trouble. 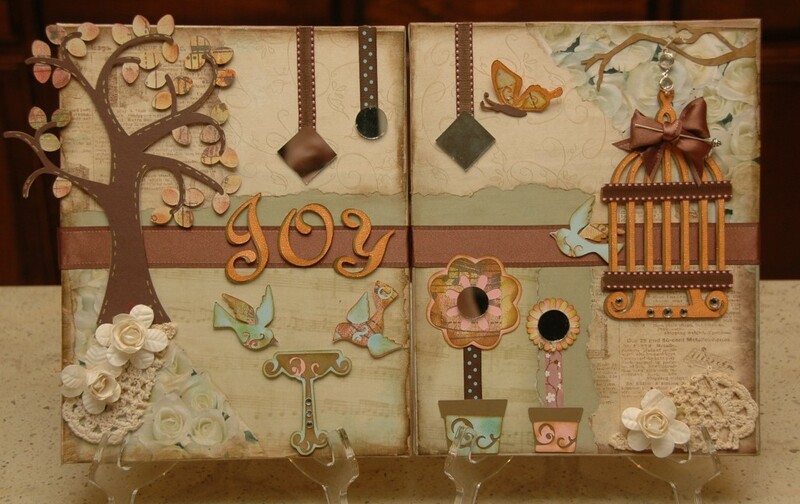 I love the tree on the left one, but the birds over the birdbath, the Joy lettering, the ribbon around both layouts, the bird cage, the butterfly! I love it it all! Thank you for sharing such a wonderful set! This is sooo beautiful. I love it. Very beautiful Susan! Great job! Thanks for sharing! I am in awe every time I come to your blog. Everything is sooo beautiful. Thank you so much for sharing with us. 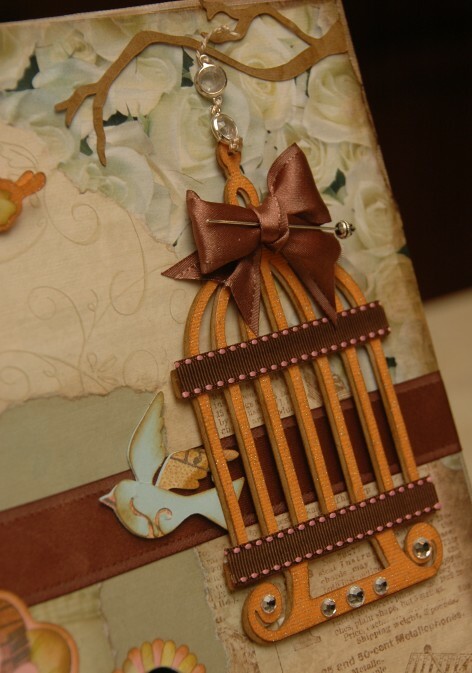 Love those birds and bird cage. Just beautiful! TFS! You do beautiful work! What a beautiful project! Never thought to make a hanging on Canvas. Great idea! TFS! Love the colors and embellishments -- good job! Very cute! Gives me lots of ideas! Thanks for sharing and have a blessed Easter! This is really a lovely layout. So many interesting areas to look at and to enjoy. Thanks for all your attention to detail. This is just beautiful. Thanks for showing it to us. Afraid I have spent too much money already this month so I can't order it but I would if I could - super job! I love this, Nana Susan! It's just beautiful! TFS! Nana Susan -- you are Awesome! What a talent you have! Today's Canvas is just the best! This is a beautiful project! Lovely LO Nana Susan...TFS. Amazin'! This is absoultly beautiful, I am thinking this will make a wonderful gift for my mother in law for Mother's day. Thank you for continuing to post awesome work. Nana Susan, this is absolutely stunning! I love it! Thank you so much for sharing!!! I love this, it is so beautiful! This is very lovely. It looks so elegant. This is absolutely beautiful....I really love it! I love the Serenade cart. This is beautiful! I love this project, I am so going to order and make this for my mother in law for Mother's day. Thanks for sharing your beautiful creation. Very lovely project. It would look wonderful hanging or standing in any room. You never cease to amaze me...beautiful!! holy smokes this is just beautiful! wow wow wow.